Regina Robichard works for Thurgood Marshall, who receives an unusual letter asking the NAACP to investigate the murder of a returning black war hero. It is signed by M. P. Calhoun, the most reclusive author in the country. 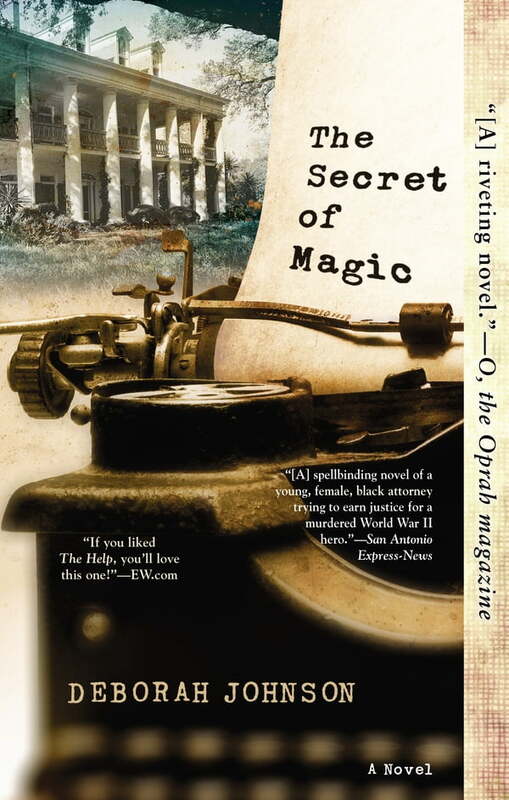 As a child, Regina was captivated by Calhoun’s The Secret of Magic, a novel in which white and black children played together in a magical forest. The book was a sensation, featured on the cover of Time magazine, and banned more than any other book in the South. And then M.P. Calhoun disappeared. With Thurgood’s permission, Regina heads down to Mississippi to find Calhoun and investigate the case. But as she navigates the muddy waters of racism, relationships, and her own tragic past, she finds that nothing in the South is as it seems.